Montreal lost a treasure when Nicholas Hoare closed its doors in 2012. A towering oasis tucked away in Westmount, the bookstore was a marker for independent English Language shops that housed everything from Classic and contemporary fiction to literary magazines, travel books, art tomes, children’s literature and an exceptional selection of music. Luckily, and despite the increase in discount online book buying in recent years, Montreal still offers a number of bookstores that are worth a visit for their unique interiors, personalized or specialty offerings, exceptional service or simply if you enjoy leafing through bound volumes amongst fellow book lovers. In 2001 Indigo Books and Music bought their main competitor Chapters. Though owned by the same company, each has a free-standing store in the downtown area with a very different feel. Don’t be overwhelmed by the maze-like lobby. Anything you might be looking for can be found in categorized pockets throughout the store. 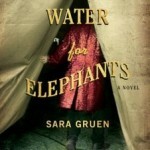 It offers a wide selection of almost any type of literature you might imagine in both English and French. The opposite can be said about Indigo. The lobby is streamlined, if cluttered with items other than books. It’s when you reach the spacious upstairs that you can linger through marked shelves of all types of books from specialty to fiction and non-fiction to art, design or children’s lit. 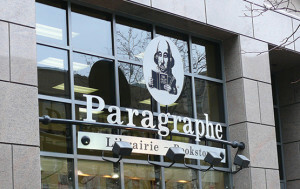 If you prefer an intimate book-buying experience when browsing through best sellers, new titles or literary reference books, Paragraphe is a quiet and inviting boutique shop on McGill College, just up the street from Indigo. 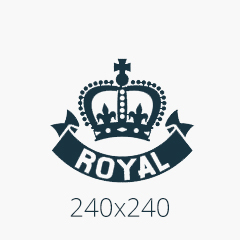 The staff are informed and dedicated and the store itself is organized and efficient. 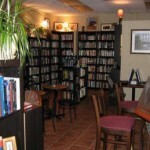 The Argo Bookshop is more than an intimate book buying experience it is a community. 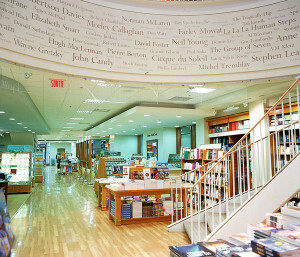 One of the oldest English bookstores in Montreal, Argo was founded in 1966 with the intention of offering book-lovers a personalized shopping experience. 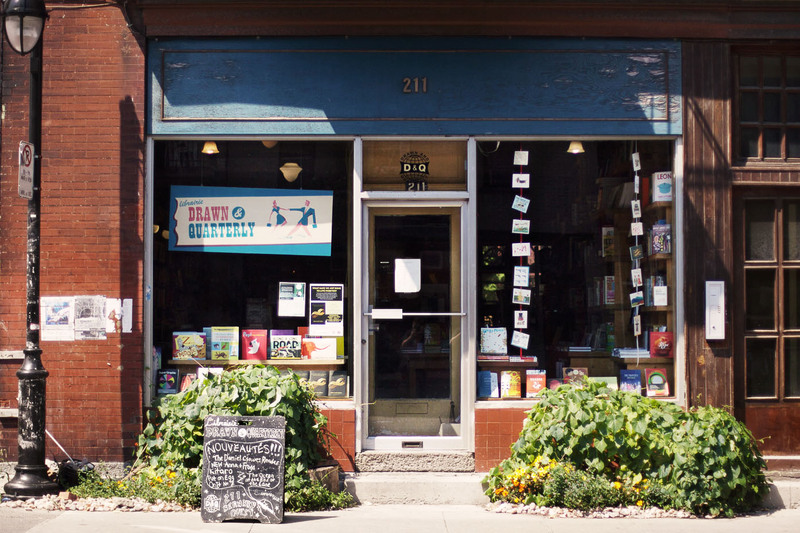 The shop is now in the hands of former English lit students, who have taken pride in maintaining the store’s original identity, as a shop that uniquely offers the best of literature and literary theory in a small but thorough St. Catherine storefront. Argo also offers Open Mic Nights where you can either read your own material or listen to the crafted words of local published writers. The Word is a student landmark nestled in the heart of the McGill Ghetto since 1975. Its nondescript façade and clutter of overstocked shelves make its private atmosphere almost intimidating. 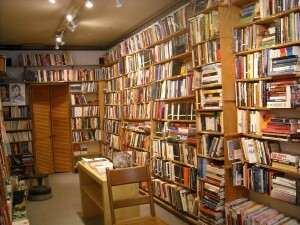 But inside you will find an abundance of literary titles, poetry, philosophy as well as drama, history and religion. You are guaranteed to emerge with a classic title for an unbeatable price. Another local institution established in 1984, S.W. 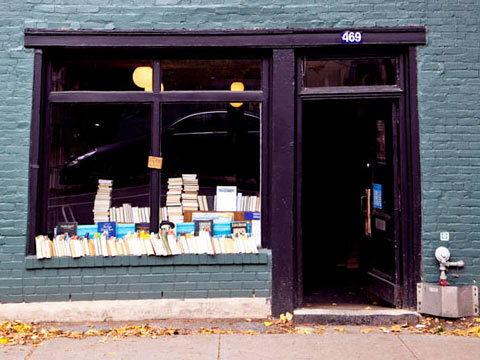 Welch is located in the Mile-End and offers an exceptional variety of rare and used books. The store hours run late making it convenient for evening shoppers and the owner is willing to accept orders for books you are having trouble finding. Drawn and Quarterly is a creative Montreal staple. The store’s focus is mainly on comics, graphic novels and promoting local or obscure talents. With an in-house micro-press D&Q often hosts book launches for its latest local authors. For those less interested in comics and graphic novels, the store also offers a comprehensive collection of literary magazines, journals and reviews and small press publications of lesser known authors that are sure to impress. For what it’s worth, Paragraphe is owned by Quebecor media, so while technically independent, in the sense of not being owned by a chain of bookstores, it is owned by one of Quebec’s biggest media corporations. Thanks for that Chris – had no idea. This is very helpful. One possible correction: I believe that Paragraphe is not precisely independent. It is owned by the Archambault group. They are part of Quebecor and are a chain of French language book and music shops.